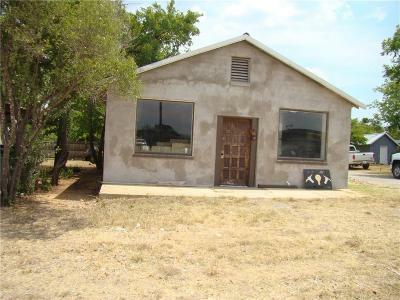 This building is 2275 Square feet on the main street in Cisco. It can be taken in any direction you want to go. 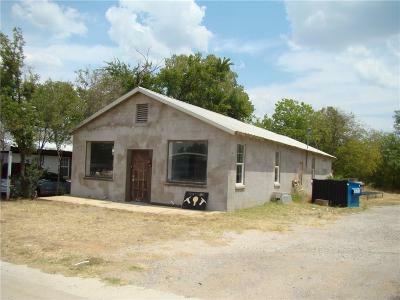 It has office spaces up front with large open room in rear for storage or work shop. Don't miss this opportunity.